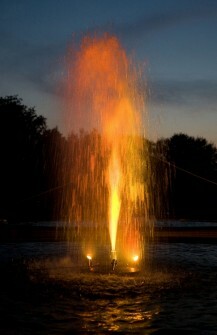 Dramatic, yet functional aeration for ponds. When you combine energy efficient axial flow pumps and draw-tube technology to circulate and destratify a pond, it becomes possible to have both. With a 1 hp unit as pictured above, energy costs are about $1.79 per day for continuous operation. 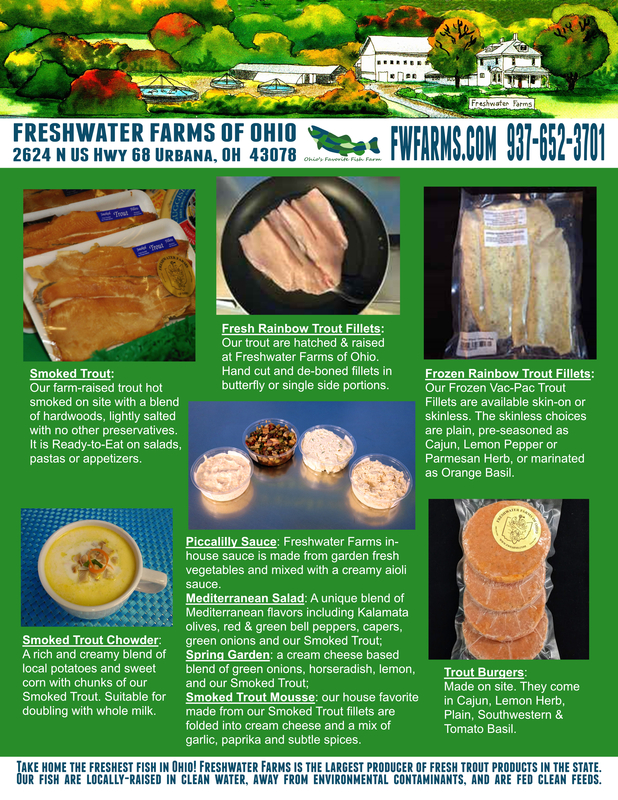 Visit www.fwfarms.com for more info.